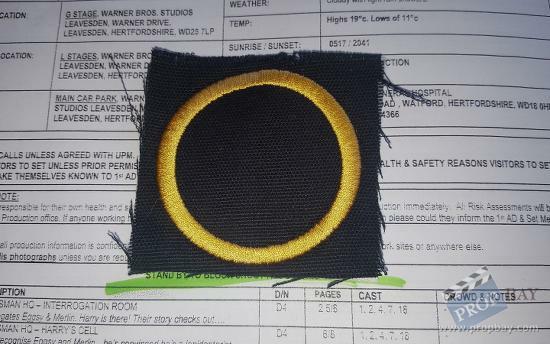 This is an original uniform patch from one of Poppy's 'Golden Circle' guards used in Kingsman: The Golden Circle. Removed from the costume at the end of filming to put the costumes back in to use on other productions. Added: 05-29-2018 - Viewed: 383 times.